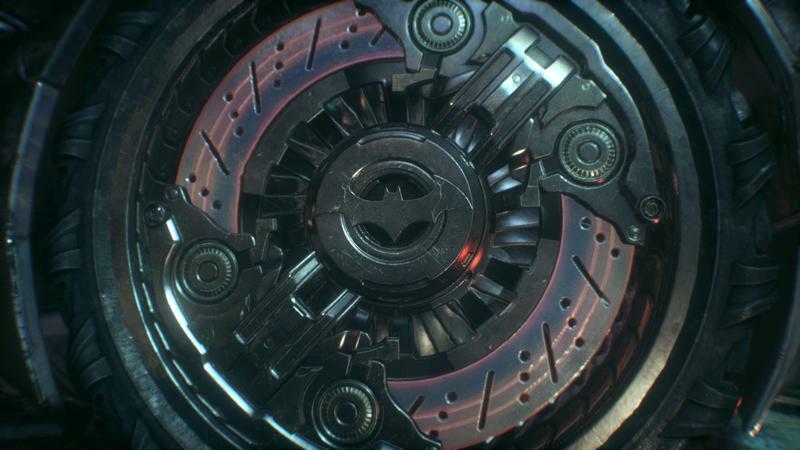 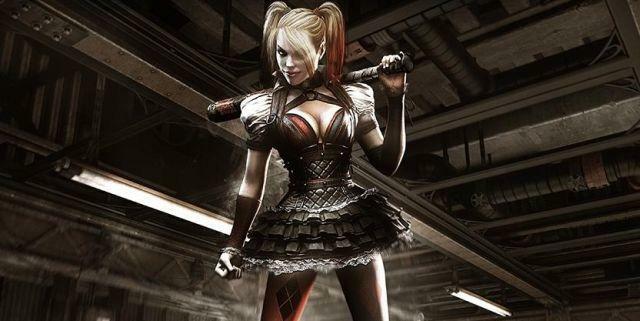 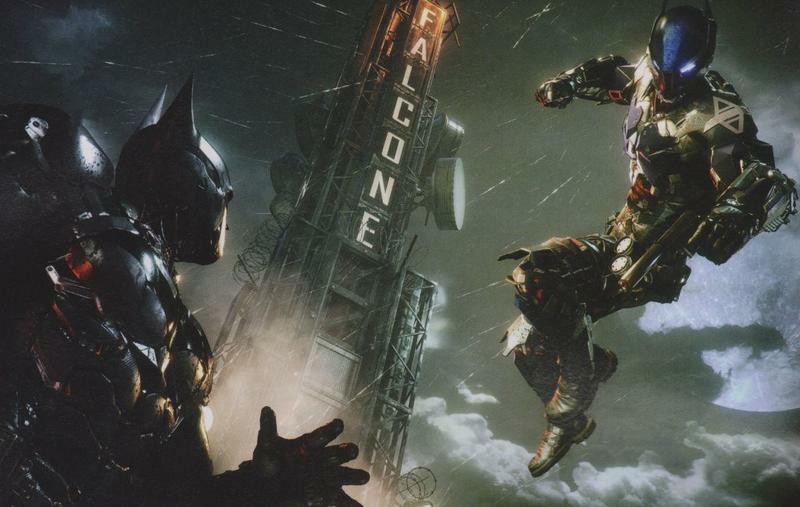 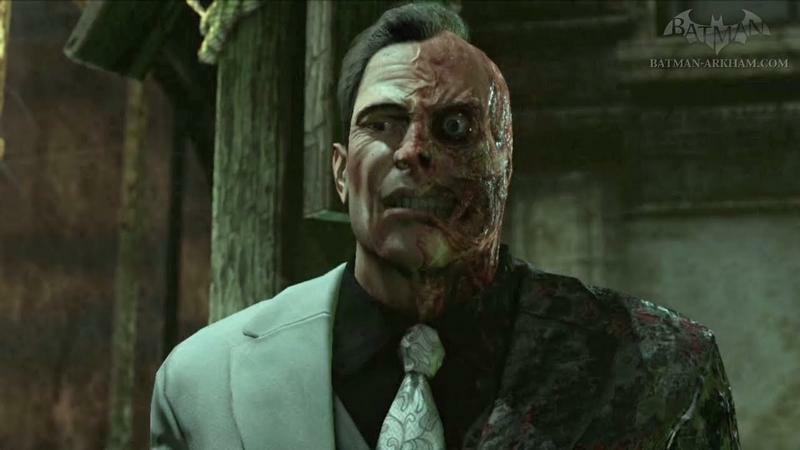 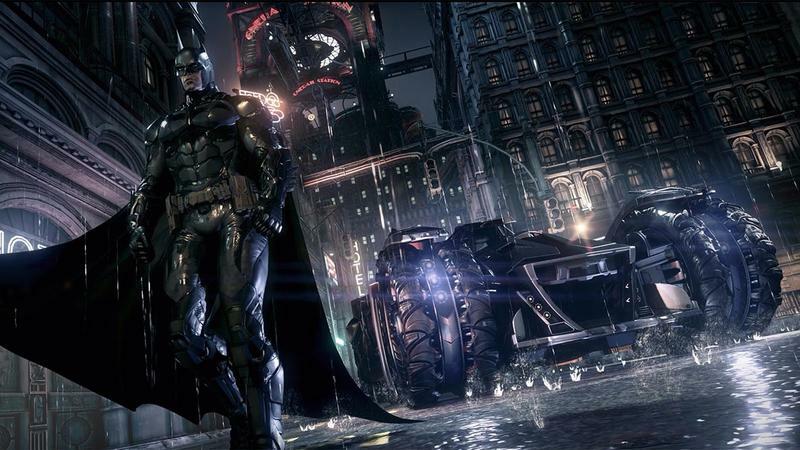 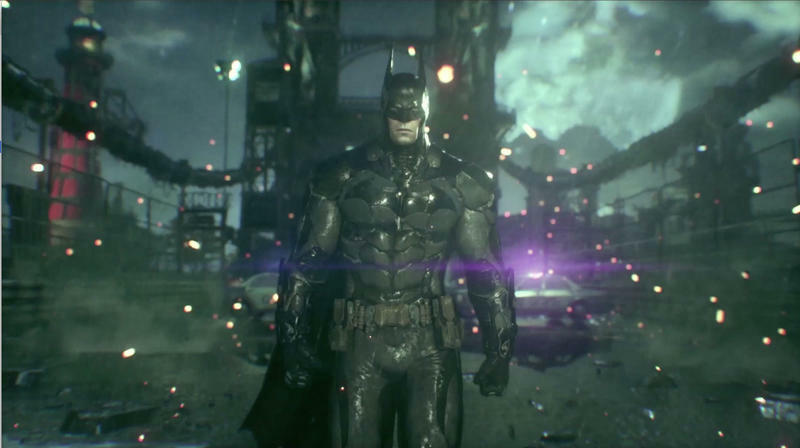 While Marvel certainly has an iron grip on the market for superhero movies, DC Comics still has gamers mindshare thanks in huge part to the success of Rocksteady Studios’ Batman: Arkham trilogy. 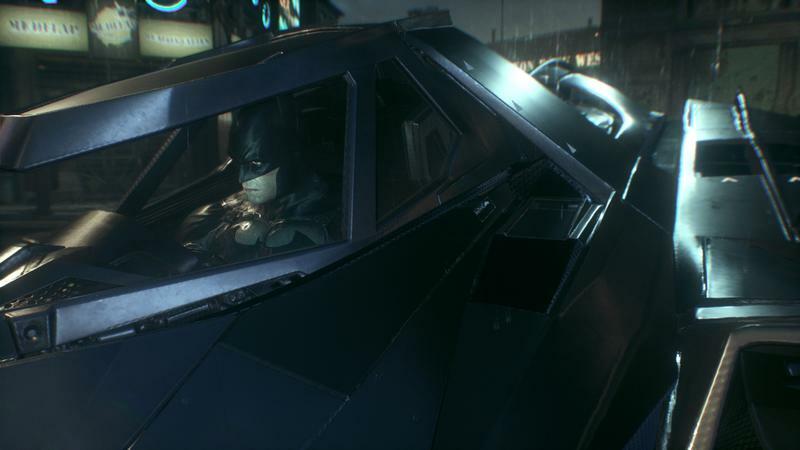 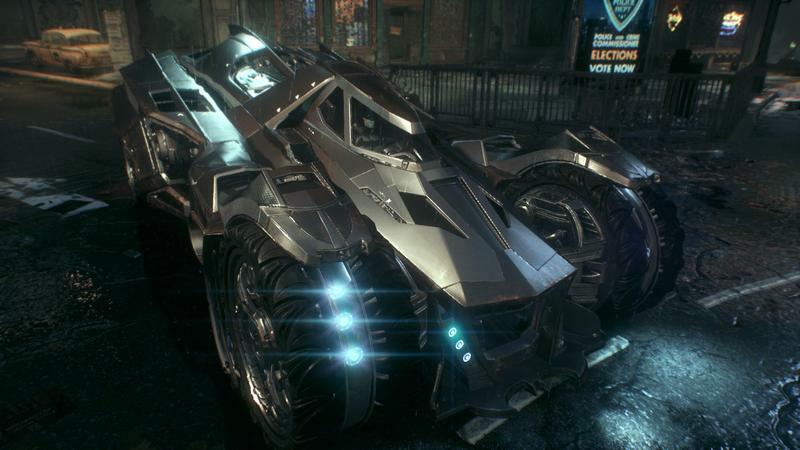 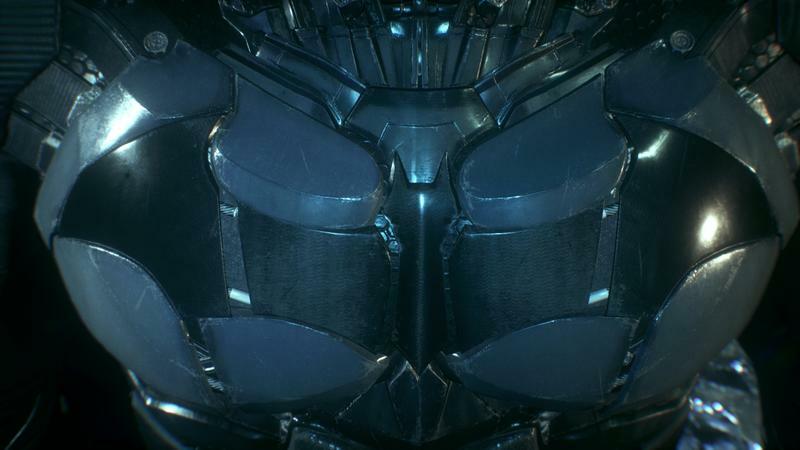 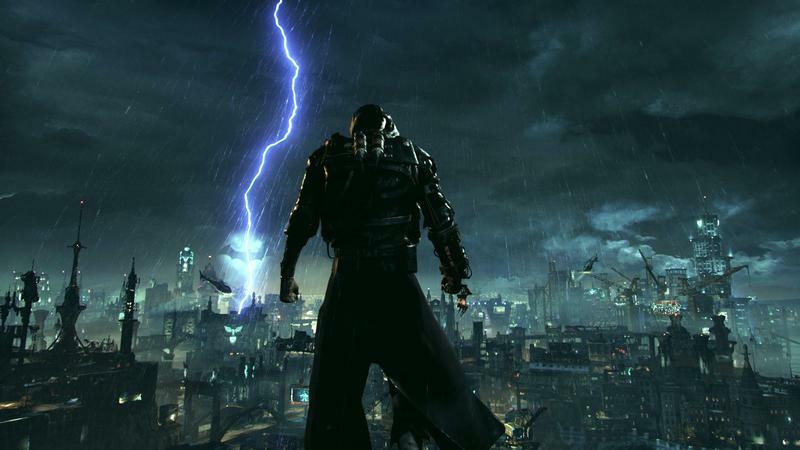 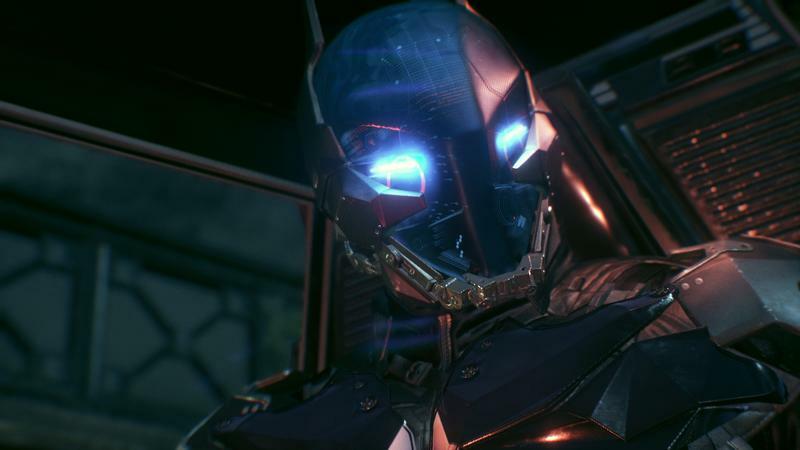 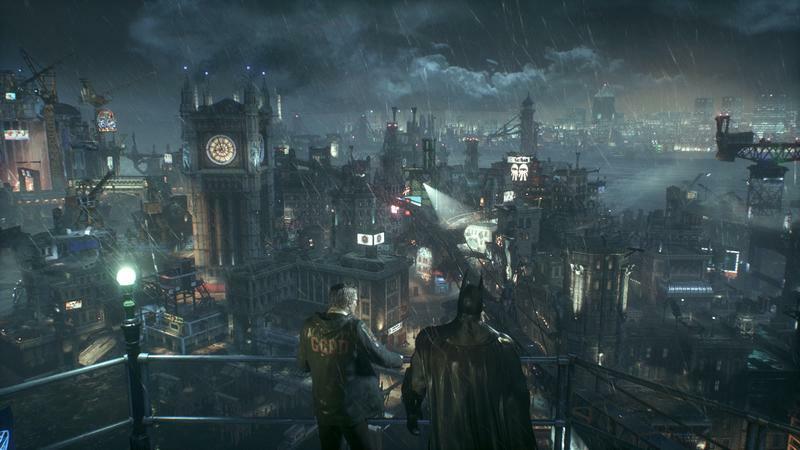 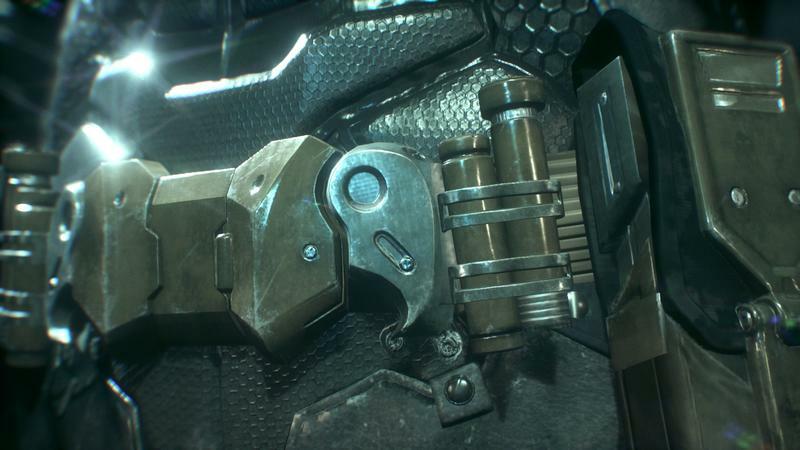 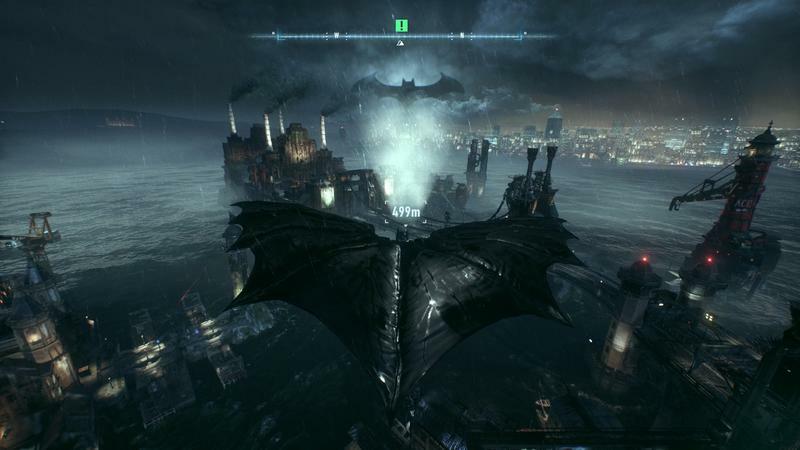 In an extensive interview with Sony’s PlayStation blog, Warner Bros. Interactive’s vice president of product development for the Arkham and other comic games, Ames Kirshen, talked about the future of Batman along with a variety of other topics. 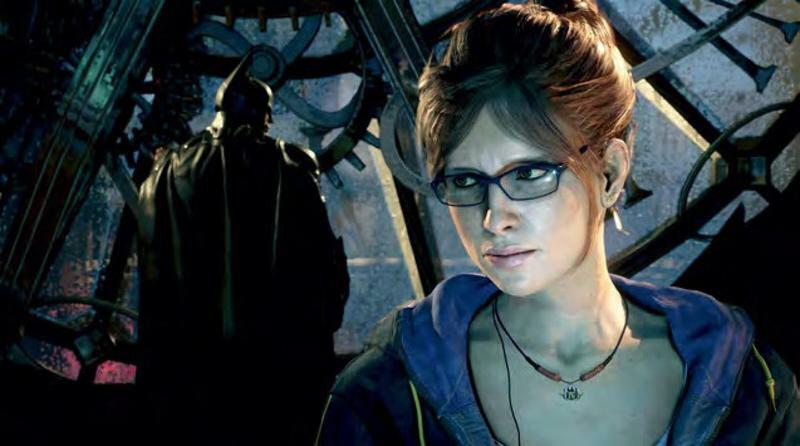 While Rocksteady is done with the Caped Crusader, the character is still a focus for the publisher. 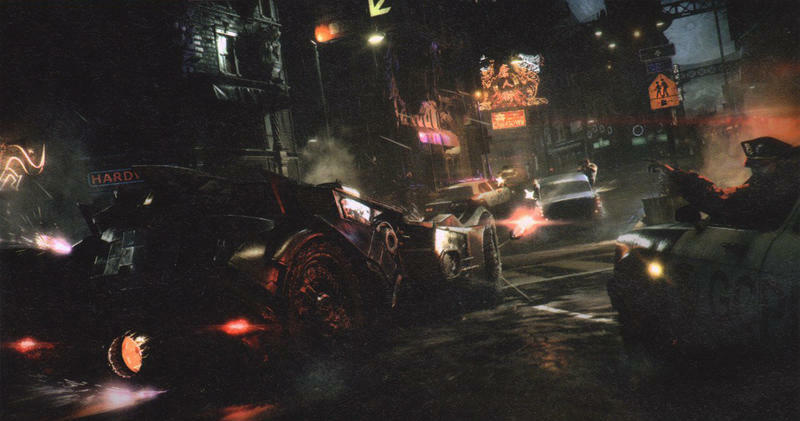 In other words, Warner Bros. Interactive intends to continue trying to ride the current wave for as long as possible. 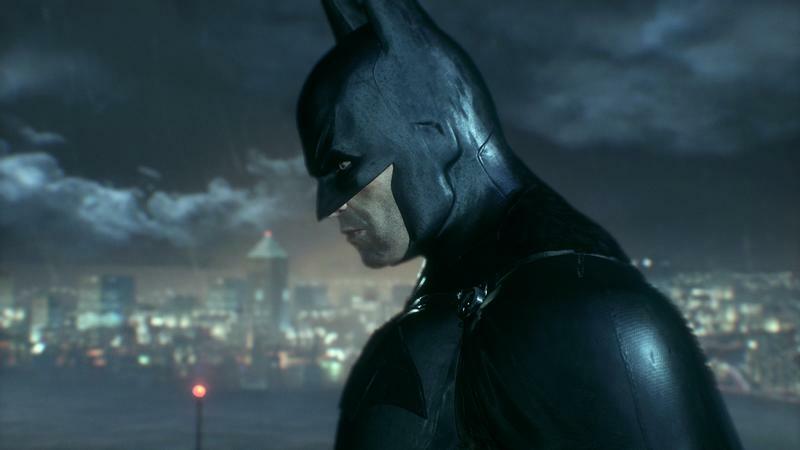 While it’s certainly possible there’s another good Batman game left in the series, they have some characters much more in the limelight right now – Green Arrow, the Flash, Superman, Supergirl, Wonder Woman – that could use some love. 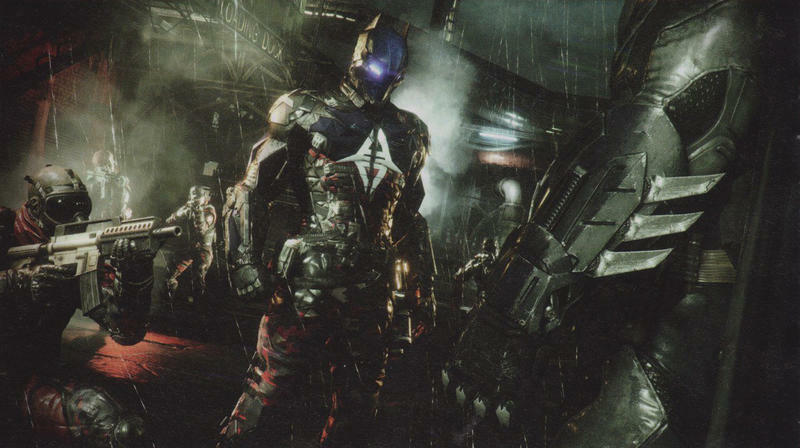 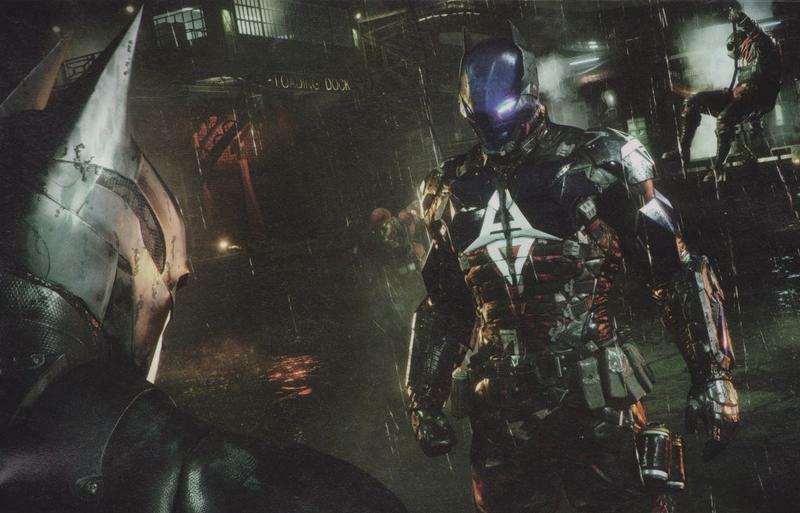 When they do take on Batman again, though, it’d be nice to see a take other than the ultra-muscley, super gritty batman we had with the Arkham games.